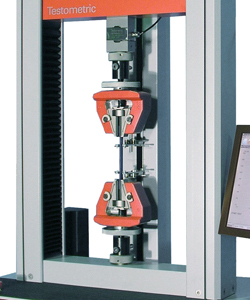 Plastic Testing – Testometric Co. Ltd.
Testometric supply a comprehensive range of test systems that are dedicated to the testing of Plastics. 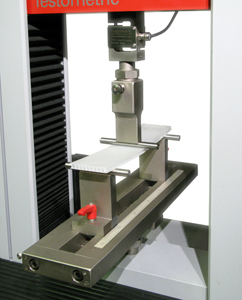 They include specialised test fixtures and software for evaluating tensile, flexural, tear, shear, compression, puncture and adhesion characteristics. The systems have been specifically developed to comply with the relevant international standards.